← Not Buying Skirts for my Boys! 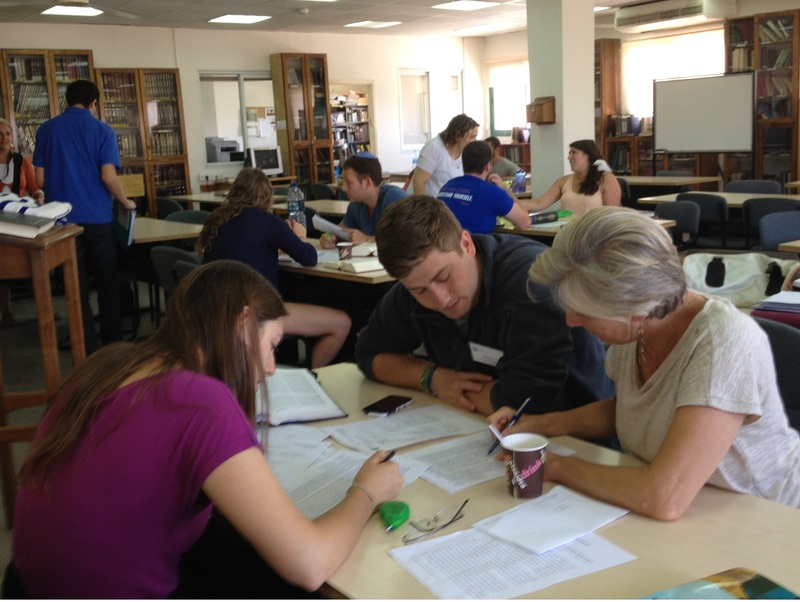 The ReJewvenate@ Pardes Grant is for someone over 40 who has never had the opportunity to participate in an immersive Jewish learning program and is interested in doing so at Pardes Institute of Jewish Learning summer program, in Jerusalem. The grant’s goal is to encourage and enhance new learning possibilities for “older” adults. It was created as a follow up to my article on the issue and the storm around it in the summer of 2013. Below please find the link to the application as well as the link to the article about the need to open more opportunities for those of us who come to learning later in life. If you’d like to support ReJewvenate @ Pardes, please let me know or contact Pardes directly, and earmark your support to ReJewvenare @ Pardes. I might consider it but not this summer, this would be the last summer before Gaba is goes to college so I want to keep it open in case we have a family vacation in the summer.. Actually, I would love to study with you.. I will try to call you this week. PS. We need to talk about your next visit..